Rookie actor Lee Yoo Jin has been cast in tvN's new Wed-Thurs drama, 'Knowing Wife'. Lee Yoo Jin will be joining Ji Sung, Han Ji Min, and more in the new series about a dramatic and fateful romance story. 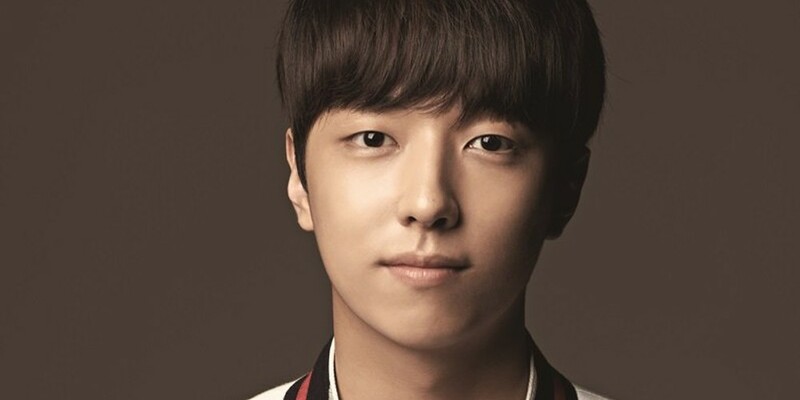 Reportedly, the rookie actor was cast after a rigorous audition process in the role of a college student, Jung Hyun Soo. 'Knowing Wife' is set to air some time in the latter half of this year.